addressed questions about the origins of mindfulness, the scientific evidence underpinning it, the links to Buddhist thought, and how it might be practised in ways that are consistent with a Christian worldview. 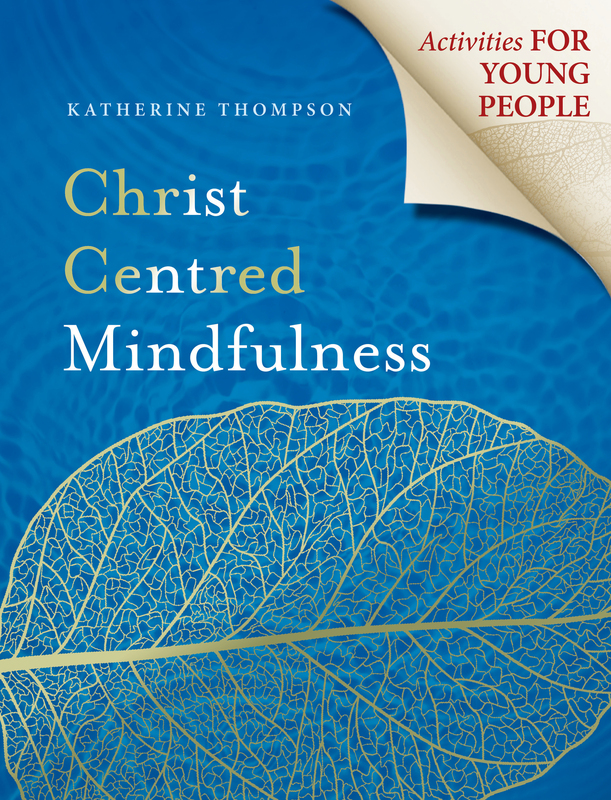 Christ Centred Mindfulness: Activities for Young People is a companion resource for those working with young people aged between 12 and 18 years. 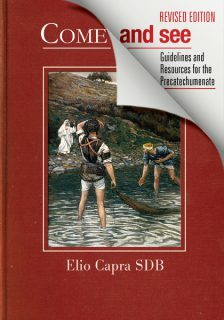 It contains useful information, discussion points, scriptural references, activities, scripts to follow, ideas for extension activities, and suggestions for debriefing at the end of each chapter. Dr Katherine Thompson BA, BAppSci (Hons), BTheol, BSW, PhD (Psych Med), is an Accredited Mental Health Social Worker and Member of the Australian College of Social Workers. She works in private practice (www.drkatherine.com.au) with young people aged 12 to 25 years, adults, and with missions organisations and their staff. Katherine has developed resources and offers training, debriefing and counselling for people who work cross culturally. She is a widely published Senior Research Fellow and academic who specialises in youth mental health, personality disorder and psychosis. 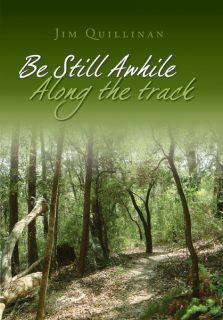 The strong affirmation of educators in the Christian schooling world, and the expressed desire to take the material of her book Christ Centred Mindfulness and use it as the basis for a series of focused studies for youth and young adults has given rise to this sought-after resource. 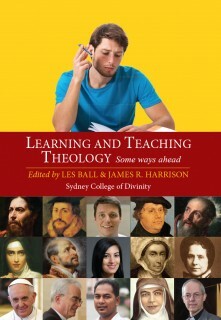 As the Principal of such a school, I see enormous potential for this booklet to be used extensively as part of our preparation of our students to meet ever more complex secular environments as they look to tertiary studies and their future work places. I unreservedly commend it to all with a deep pastoral care for young people. – Tim Argall, Executive Principal, Donvale Christian College.